Shandong Boxing Hengda Grass and Willow Arts & Crafts Co., Ltd. The company is the largest retailer in the world. Hobby lobby is a retailer chain of arts and crafts store, now is one of the large U.S. retail chain, now, we are supplying factory foe them. 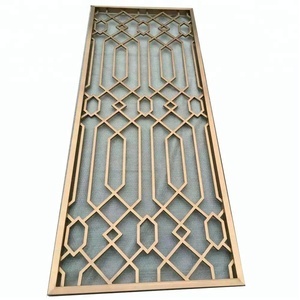 Shanghai Dixuan Metal Decorative Projects Co., Ltd.
3.Free sample is available if you want to check our quality. 4.we are the member of Alibaba Trade Assurance,can protect your payment,delivery time and quality . Q3. Other questions,Welcome to contact with us. The Top 3 around acrts and crafts industries Q2:Do you have any design services9 A2:We are very honored to provide you&ldquo;Exclusive design&rdquo;services. Q3:Could you provide the real best price for me9 A3:We only provide more competitive price,but we are NOT THE CHEAPEST ONE. Q4:Which world-class retailers/importer you have for business relationship9 A4:ASHELY, WALL-MART etc Q5:Will we accept the sample fee9 A5:We will charge three times the sample fee, and we will not pay the freight. Related Products We can produce building wall cladding, garden screen, flower pot, board plate and sculpture according the requirement. If you do not have drawings, contact me no hesitate, we can design upon your idea then show the perfect work. Weathering steel also known as corten steel, is widely used in garden screens, bridges, containers, facades, roadblock and sculptures with its long service, low maintenance cost and artistic patina. 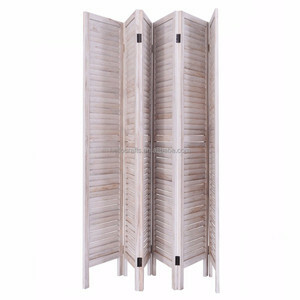 Alibaba.com offers 5,765 folding room dividers products. About 64% of these are screens & room dividers, 11% are office partitions, and 9% are doors. 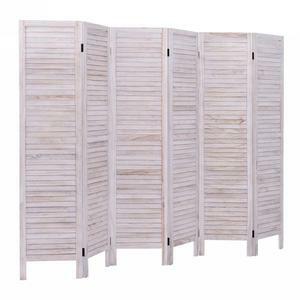 A wide variety of folding room dividers options are available to you, such as wood, metal, and fabric. You can also choose from screens & room dividers, curtain poles, tracks & accessories, and other home decor. As well as from stainless steel, silver, and carbon steel. 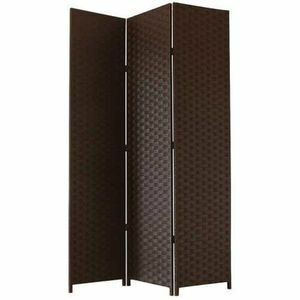 And whether folding room dividers is pe, pvc, or pp. 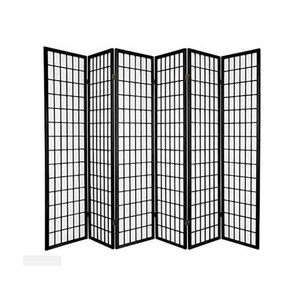 There are 5,739 folding room dividers suppliers, mainly located in Asia. 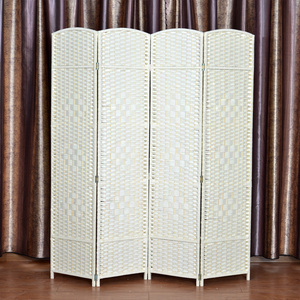 The top supplying countries are China (Mainland), Hong Kong, and India, which supply 87%, 7%, and 2% of folding room dividers respectively. 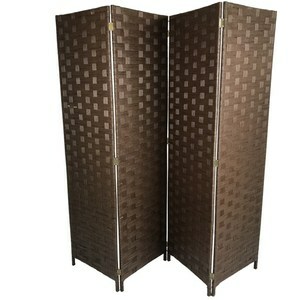 Folding room dividers products are most popular in North America, Western Europe, and Mid East. You can ensure product safety by selecting from certified suppliers, including 1,365 with ISO9001, 621 with BSCI, and 591 with Other certification.